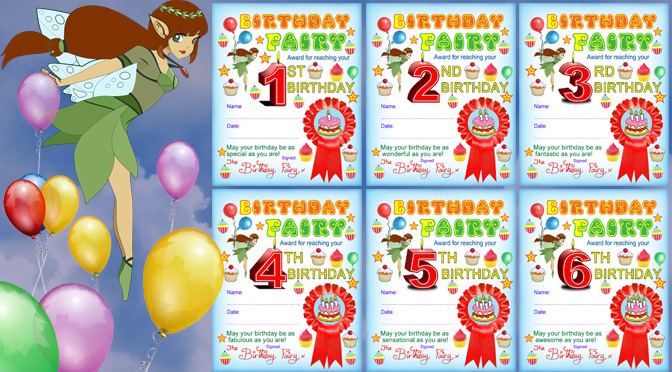 These are all sorts of different certificates from the fairies. They come in different colours and styles and cover many an occasion – including giving up a dummy, being good, being lovely and even being kind to cats! 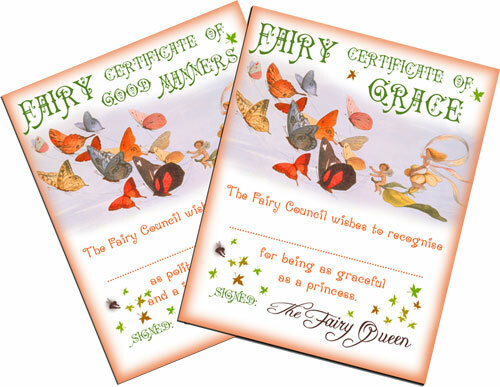 These certificates are awarded by the Fairy Council and signed by the Fairy Queen. There’s a Certificate of Kindliness, a Certificate of Good Manners, a Certificate of Bravery and much more. Plus they all show the queen in her fairy carriage being pulled by butterflies – a gorgeous bit of magic for any little girl. 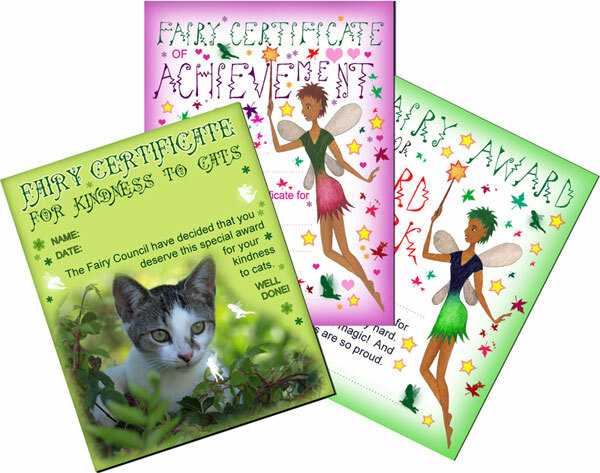 All our certificates are for children who love fairies! They cover lots of different circumstances and we hope you and your family enjoy them. 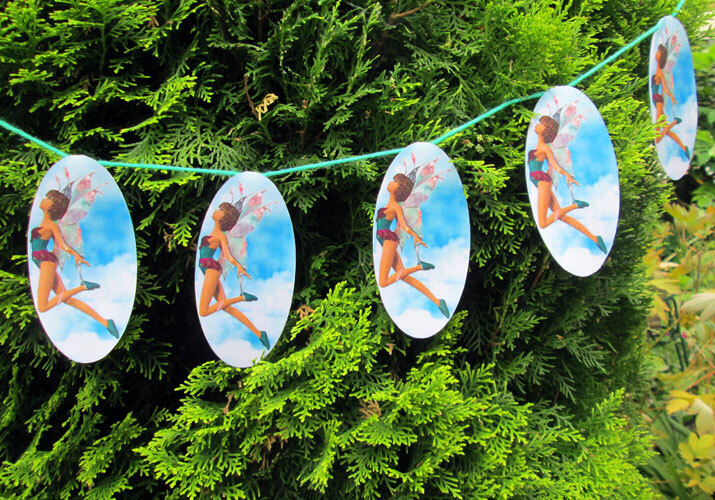 If your child is a big fan of fairies, don’t forget to check out our fairy colouring as well. 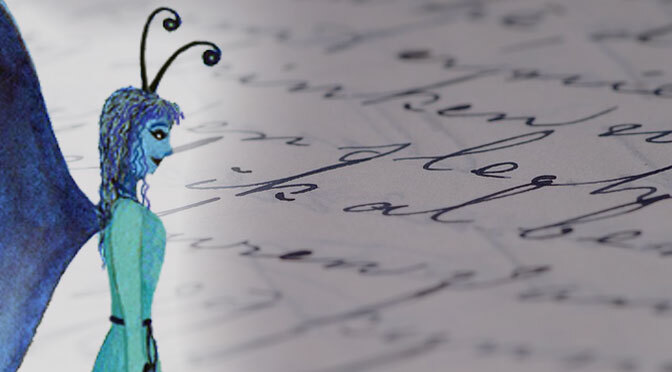 We also have some sweet Fairyland envelopes for you to pop your printables in – our own favourite envelope for general fairy things is this one. 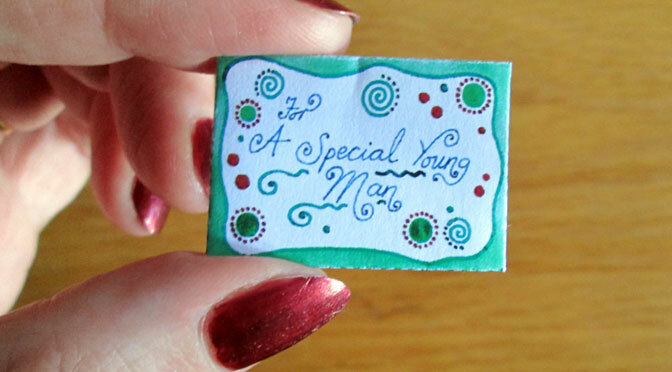 Oh – and by the way, if you’re looking for something for boys, you might like to check out our pirate certificates. They’re lots of fun. What Are Fairy Certificates For? Well, they’re popular with different households for different things but in the main, parents like to use them to reward or encourage good behaviour. Sometimes, they’re for specific events too, like giving up a dummy or keeping a bedroom tidy.